Edinburgh artistic pregnancy photography portraits for Jen. Edinburgh artistic pregnancy photography pictures with Jen. Hello everyone. I’m catching up with all my lovely summer work and today wanted to share a nice artistic pregnancy photography pictures done at my Edinburgh studio. Some of them are more simple, but loved this session so much. Jen signed up for my watch me grow program or as I call it Baby year. See more information about baby year photography here. She wanted to create nice story about her babies first year journey and these a first stage pregnancy photos. 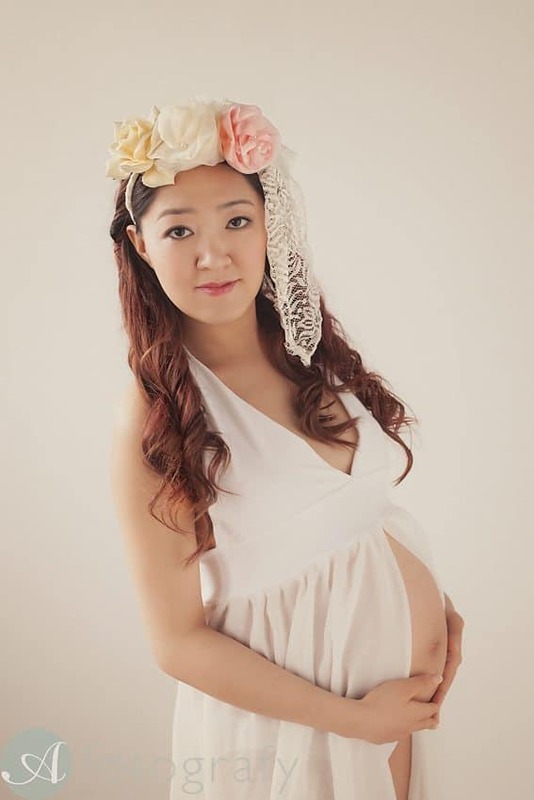 Baby year can start either with pregnancy photography or with newborn photography. She really wanted to capture her maternity stage so we started with that. Pregnancy sessions are always fun and relaxed. New mums enjoying full attention from their partners. I always recommend to bring them with you as they can help me with little things like moving hair out of face, fixing fabrics or dresses etc. Also as much as partners say that they don’t want to be in photos, somewhere deep inside they actually want few photos as well :) Every time couples leave and say how much they actually have enjoyed the process of pregnancy photo session. For some families this might be the first and only one pregnancy and for some this might be the last one. In any case I think it is great to have few keepsake photos from your maternity stage. Not necessarily you will show them everyone, but few years down the line you will still look back at them and will enjoy memories. Here is little set of Jen’s pregnancy portraits. I really love this set of photos. Love softness of the last portrait. It is so easy to make mistake with lighting pregnancy portraits in wrong way and I hear lots of these stories. 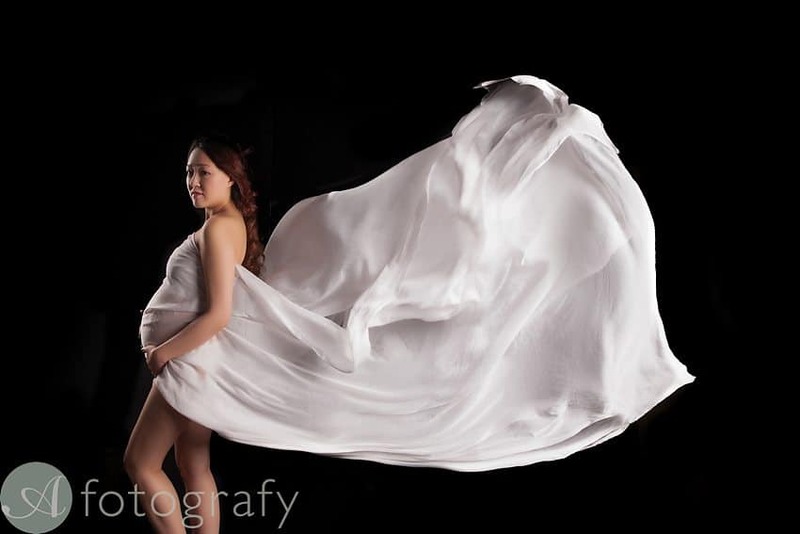 For you to get the best pregnancy bump shots, first of all it is important that you are comfortable with your photographer and secondly make sure that photographer knows how to light these type of portraits. This probably would definitely mean that you can’t cut the corners if you want them to look beautiful. Can’t wait now to meet their little daughter and create some gorgeous newborn photos as well. Would you like to find out more about my pregnancy photography? Click here to ask questions or schedule an appointment I would love to chat with you. Thank you all for coming along and I shell see you back here real soon.